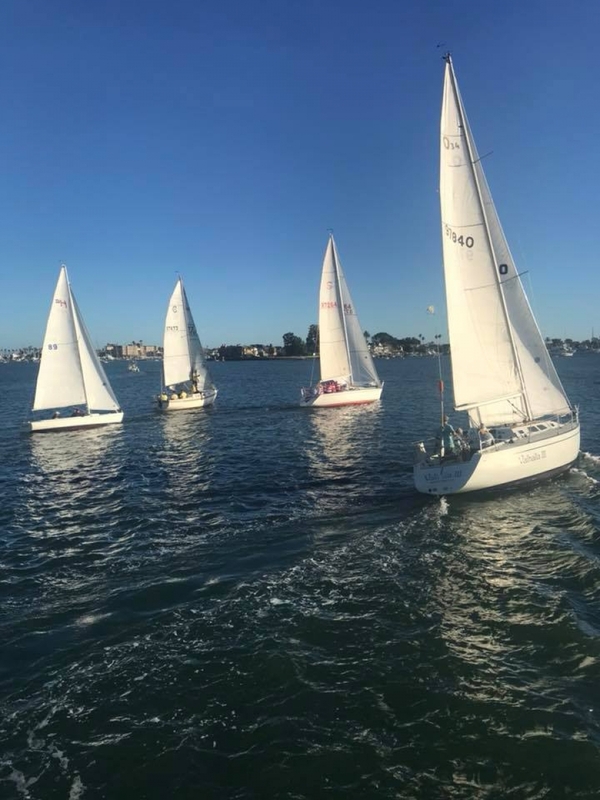 South Shore Yacht Club has a long history of racing, dating back to its inception in 1957. 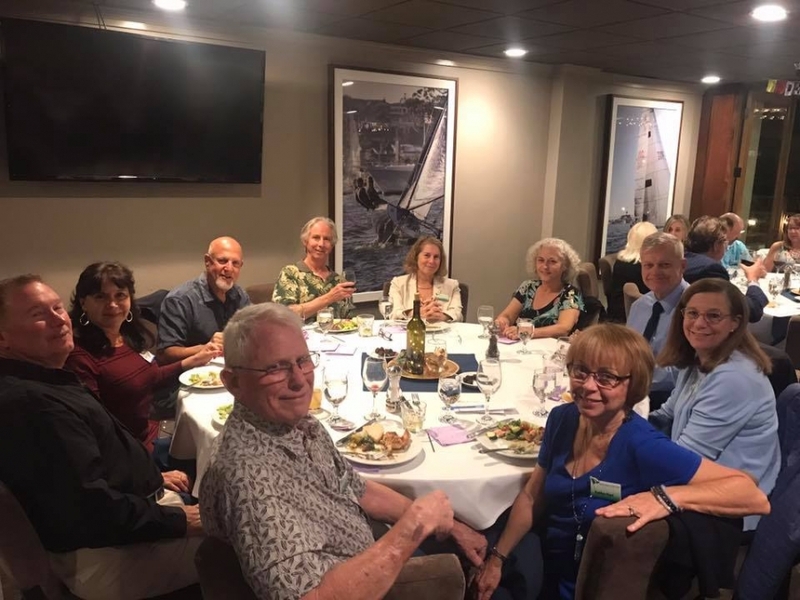 Originally known as South Shore Sailing Club, the club is a senior member of Southern.. Situated between the Westerlies and the Trade Winds, Southern California offers some of the most desirable cruising grounds in the world. The San Pedro Channel is mostly protected..
Eats, Greets and Good Times! 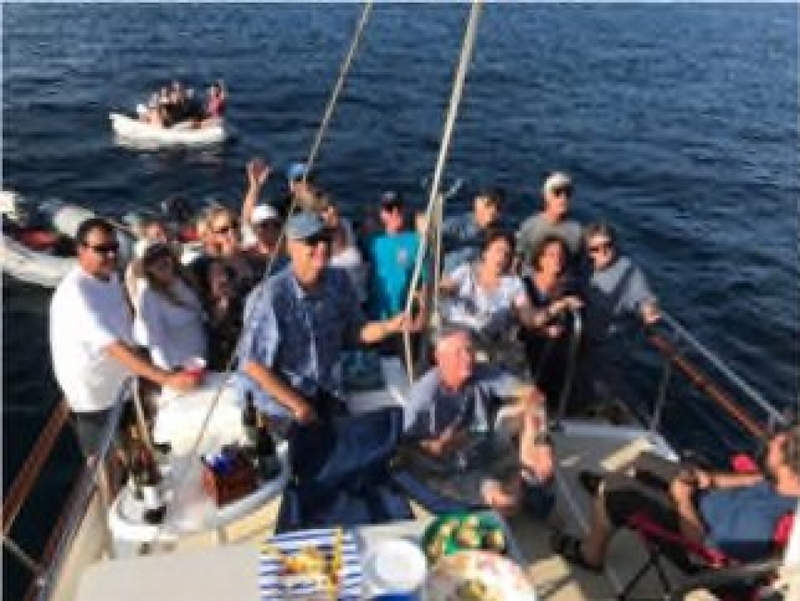 We are commonly referred to as the friendliest Yacht Club in Newport Harbor, but because of our many social events, we’ve also earned the reputation as the funnest Yacht Club in the..